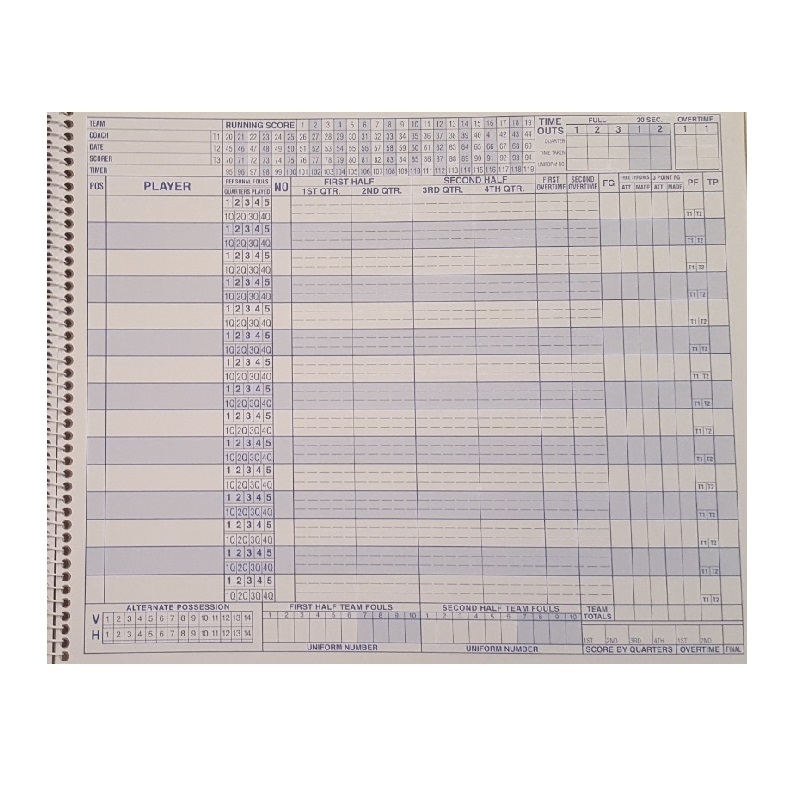 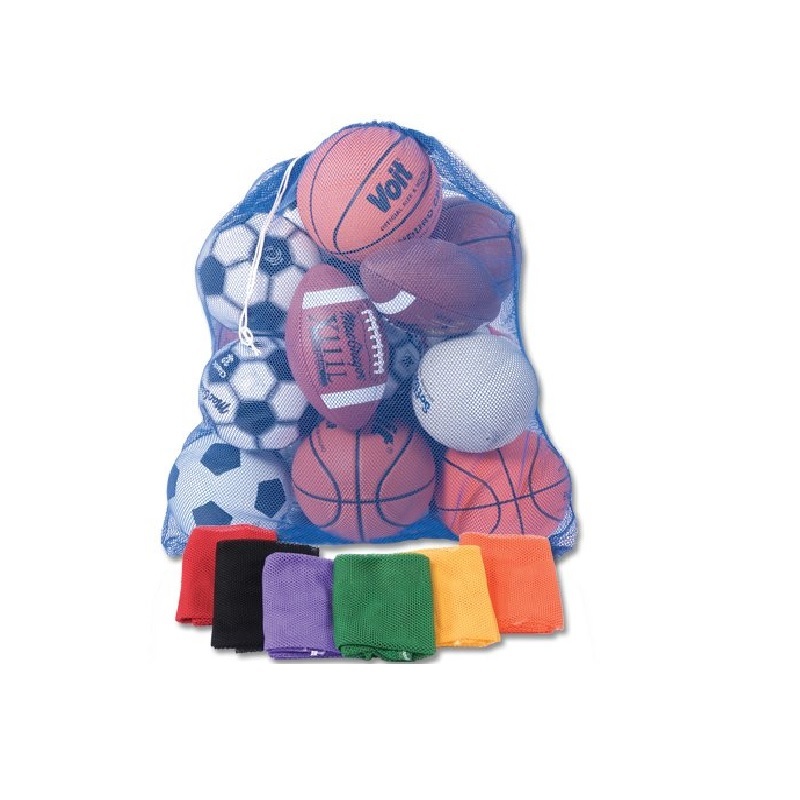 Record the team's performance throughout the season with this Score Right Basketball Scorebook. 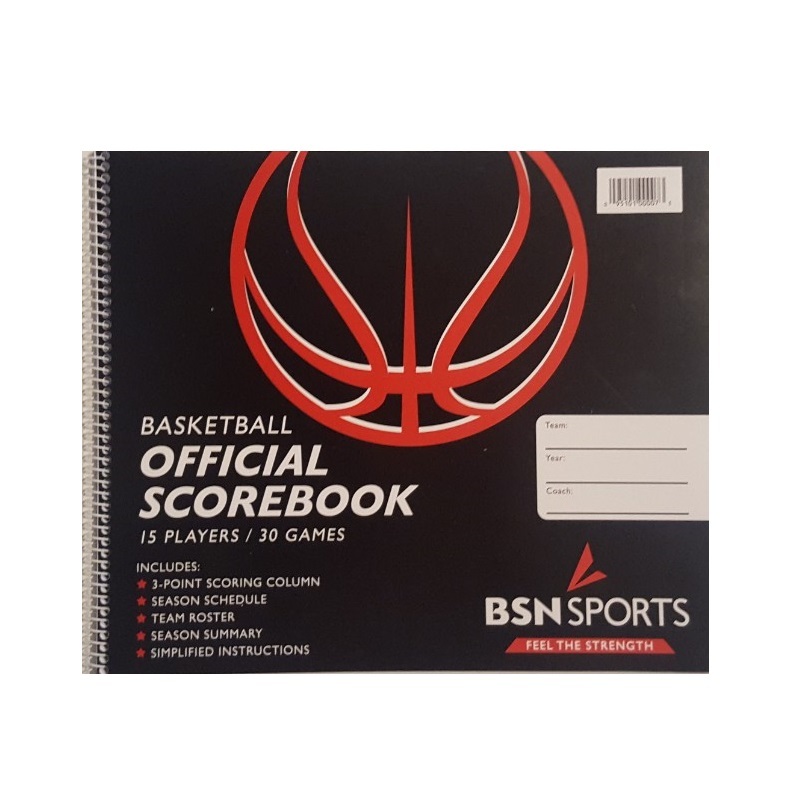 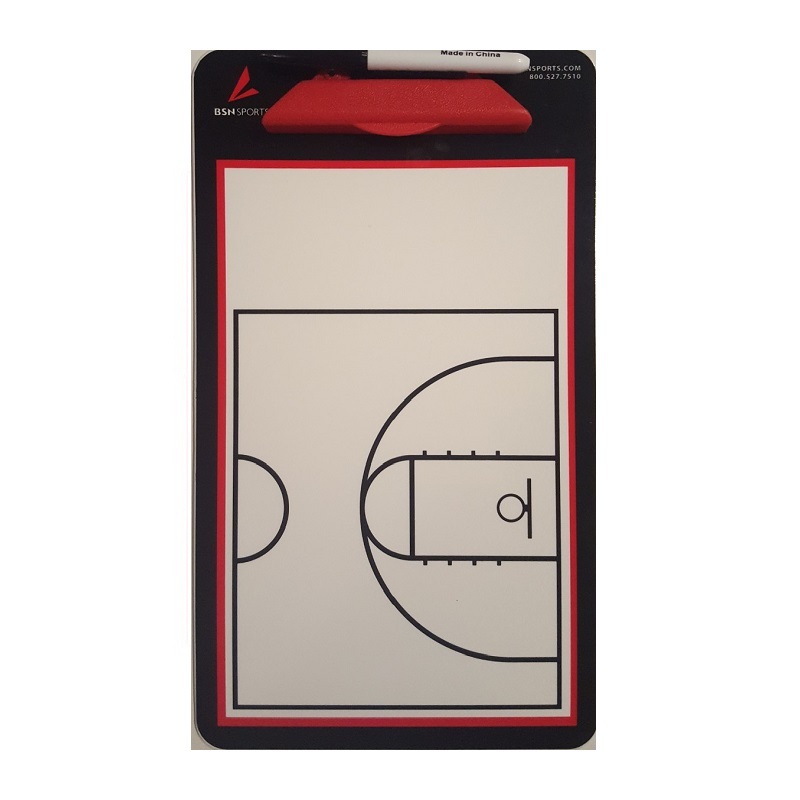 Whether coaches need a quick reference before making game-time decisions or they're tracking season-long patterns and progress, this scorebook allows basketball coaches and team managers to keep all of the stats and information they need in one location. 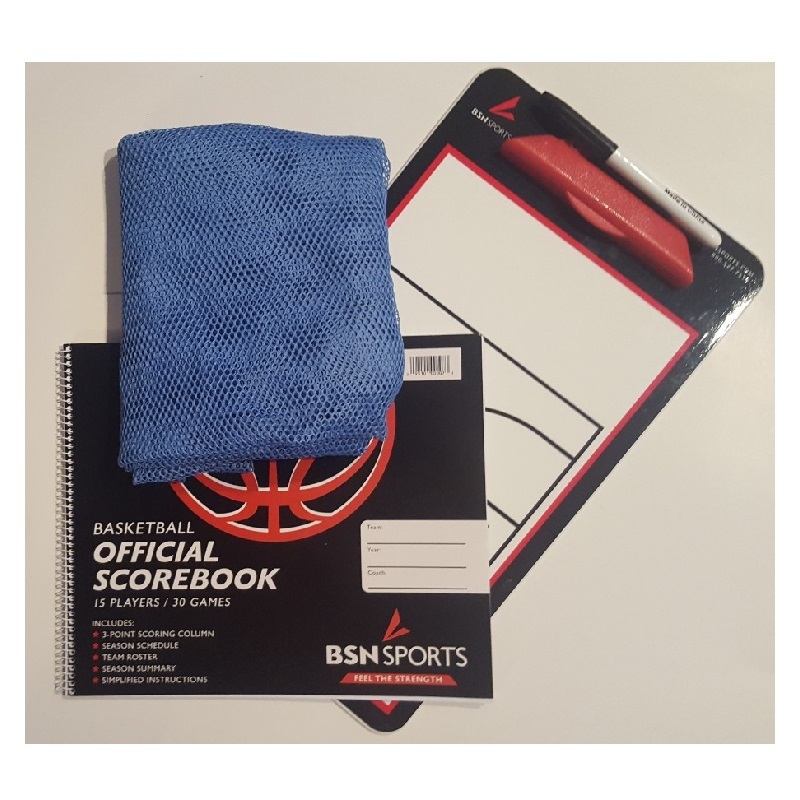 With 15 player spots per game, it's easy to track scoring for each individual on the team and use this information to create a summary for the entire season.